Hello everyone. 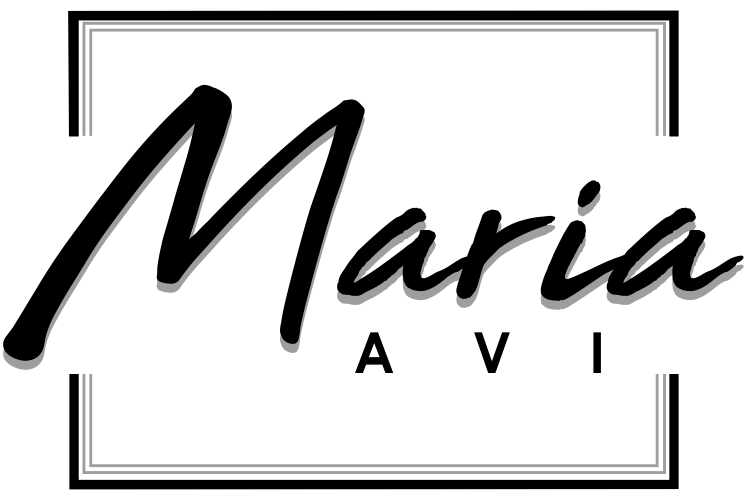 My name is Maria. (I would say blogger here, but I don’t think that single title describes me well). I’m based in the UK. I am Maria Avi. Someone who loves love. Someone who loves to have fun. Someone who is a motivator. Someone who likes to travel, who likes to write. Someone who is healing. A mogul in the making. Someone whose mind runs. Someone who is a jet setter go getter type of person. Sometimes. Someone who appreciates peace. I am unaware of all that I truly am. But I am aware enough to tell you that I am more than a blogger. I am Maria Avi. I am super excited to be here. I’m really excited to share my travel experiences and creative writing with you. On this website I share ideas, tips, and thoughts surrounding my plant based lifestyle. I also share creative writing : poems that aim to inspire, advise and foster positivity. Local and international travel is something that I am keen to do a lot more of, so stay tuned for travel tips and inspiration. My website is geared towards those who want to live a drama free (most of the time) and fulfilling life. Who want to see the rest of the world, and stay true to themselves while doing it. For those who want insight into how the mind of a millennial works.